There are two main ways of advertising online: pay-per-click text ads that appear in search results, and display ads that appear on third party websites. In this article we’re going to look at display ads, and the benefits of using them. Display ads combine visual elements such as graphics and images (and sometimes video or animation) to promote your business/products/services. The size and proportions of the ads can be adapted to fit the space you’re paying for on the site(s) that you’re targeting. 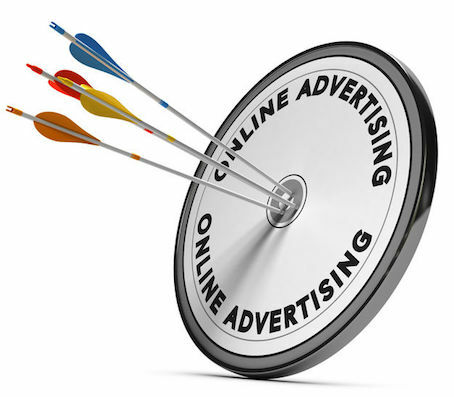 So what are the benefits of digital advertising over, say, traditional print advertising? It can be very inexpensive to produce a display ad, or even a set of display ads designed for different seasons/promotions/audiences. Once you have your ads you can use them again and again. There’s no need to factor in lead time, as you have to with print advertising, and it’s very easy to make last-minute changes – or even tweak/replace your ad once it’s up. Once your ad is online, it will potentially reach a much wider audience than a print publication can. And not just in terms of geography – which may not be so important to you if you’re a local business – but also in terms of reaching people around the clock as well as on the go (via their mobile phones). The immediacy of digital advertising is hard to beat; if someone spots your ad and is interested in finding out more, they only have to click on it to be taken straight to your website (or a specific web page). Digital advertising is far more sophisticated than print advertising, in that you can monitor success in a very detailed way, using web analytics. How many new customers did a particular ad bring in? Which advertising spaces are working best for you? What do people do on your site after they’ve clicked on your ad? This means that you can experiment with different ads and spaces, and tweak your advertising campaign accordingly. So why not try it out? 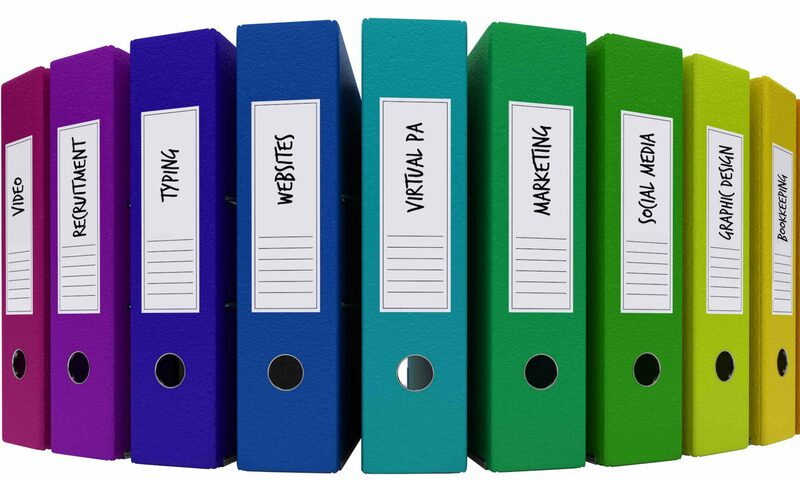 Please see our services page for details of how GO Get Organised can help create digital ads for you at very reasonable rates, and contact us today!